After the outright win of the Conservative Party in the 2015 General Election, members of the previous Liberal Democrat-Conservative coalition have now tendered their resignations to the Queen. These include Nick Clegg, the now ex-Liberal Democrat leader, and Vince Cable, who was previously the Business Secretary. The Queen has approved a number of resignations from government following the 2015 general election. 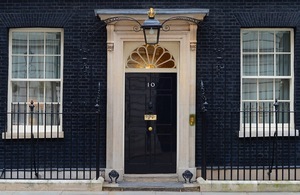 Read Election 2015: Prime Minister and ministerial appointments for updates on ministerial appointments.